The Scout Art Spirit Badge is for Monster Rangers who make and share art from the Scout Art Mission. It is a physical badge, and is never for sale. 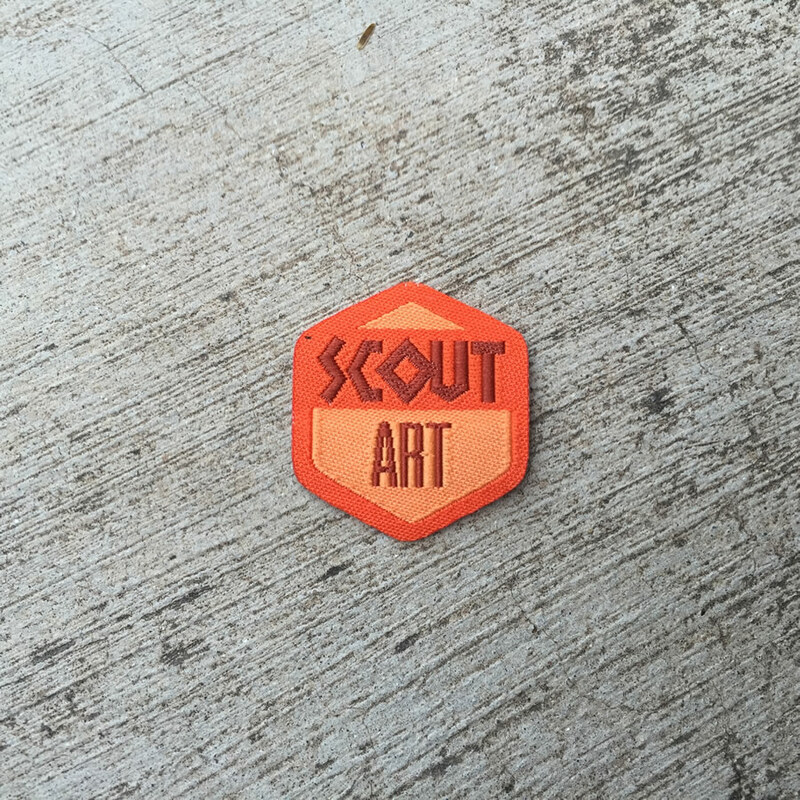 There is but 1 level of the Scout Art Badge, but it is orange, and orange is our color. We need to art to document our rich history; and to teach others about the Monster Rangers. 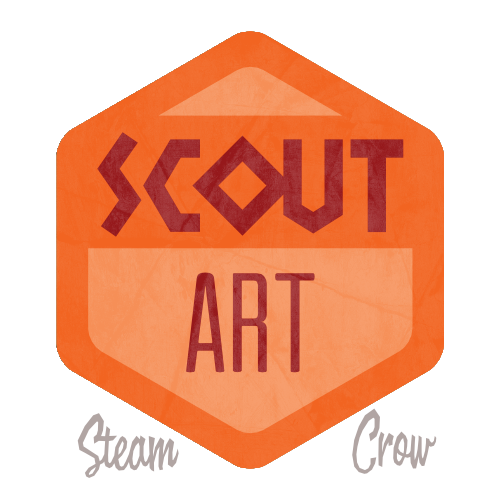 The Art Scout Badge is worth a whopping 125 Karma points, due to the time and effort required to create such a thing. This is a rare badge. Learn how to earn it here!